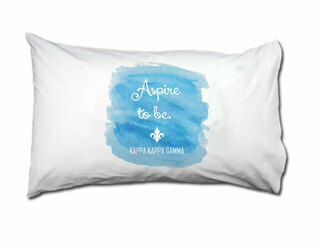 "Aspire to Be" is the motto of Kappa Kappa Gamma. 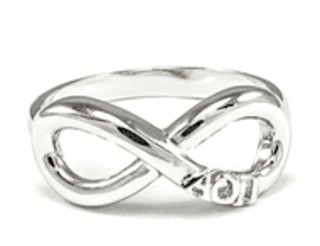 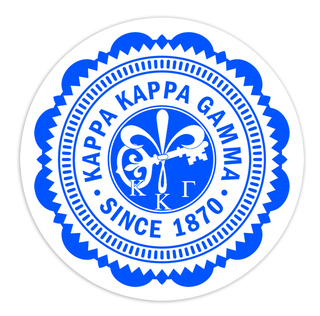 Formed at Monmouth College in Monmouth, Illinois, Kappa Kappa Gamma was officially founded in 1870. 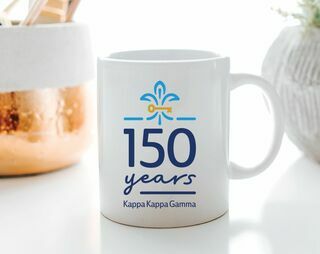 However, history indicates that this esteemed sorority was holding activities as far back as 1860, making it one of the oldest women's fraternities still in existence. 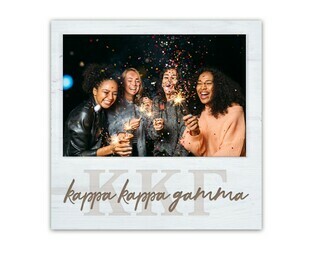 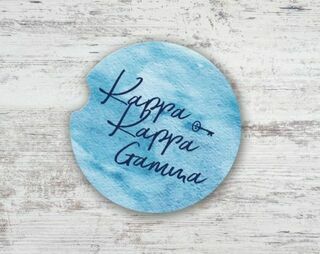 Originally formed by six women, Kappa Kappa Gamma is now more than 200,000 members strong with more than 140 chapters at universities and colleges throughout the United States and Canada. 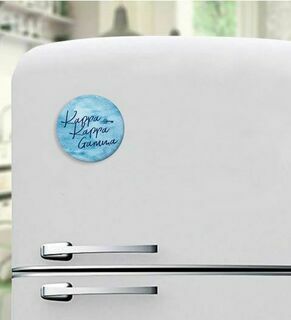 KKG alumni chapters can be found all across the globe. 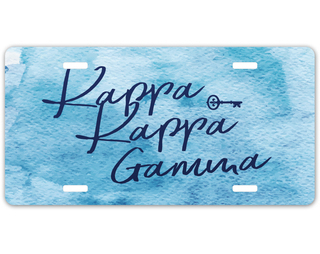 The sea and sky blue of Kappa Kappa Gamma is a stirring reminder of its three main principals; friendship, leadership and scholarship. 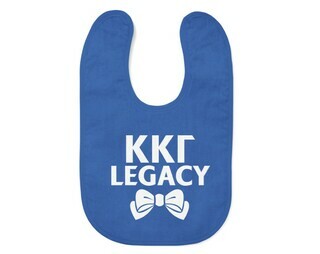 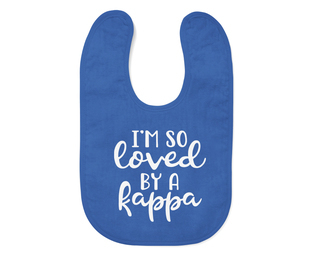 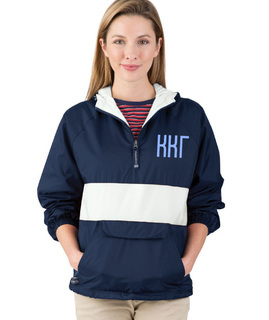 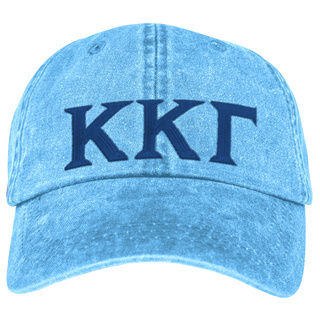 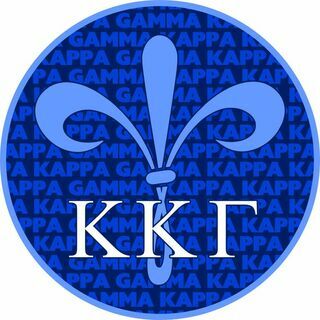 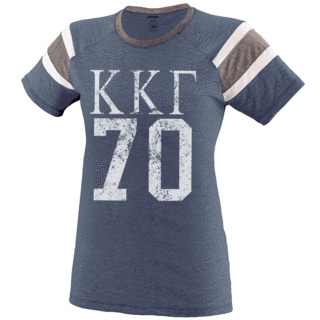 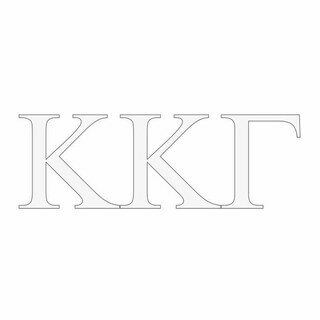 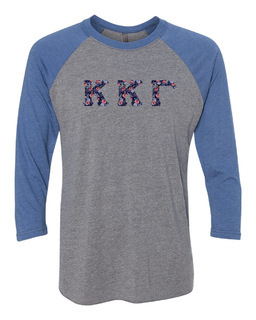 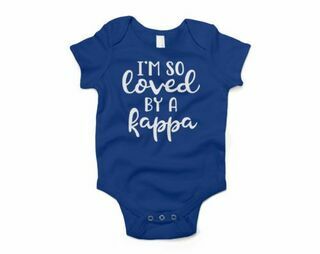 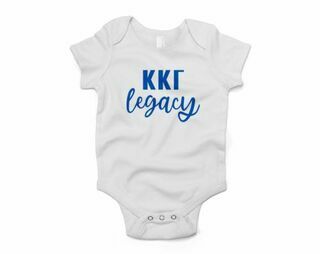 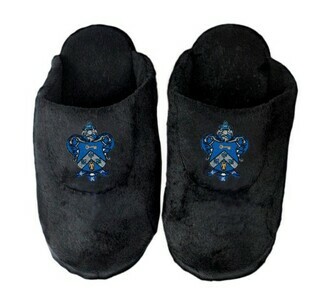 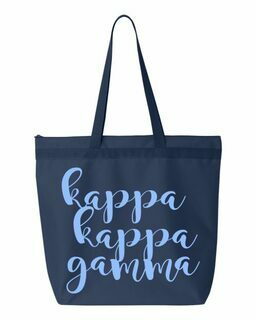 Greek Gear has an astounding array of Kappa Kappa Gamma apparel and merchandise that will keep sisters wrapped in the heritage of the legendary fraternity. 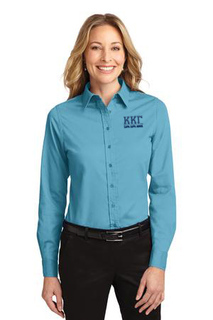 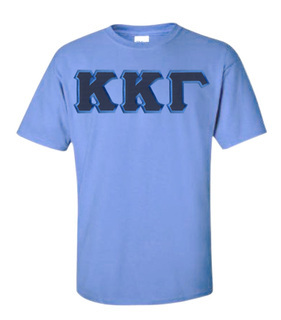 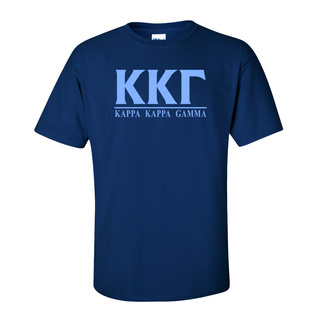 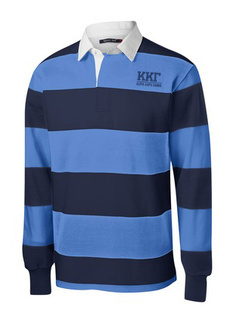 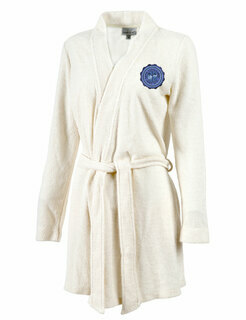 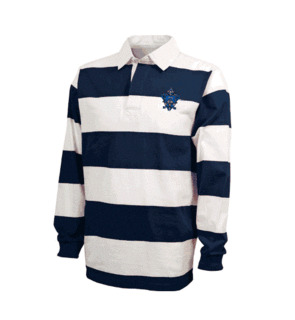 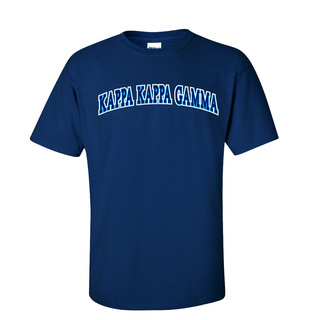 Of course, undergraduates will find a fun selection of the Kappa clothing that college students adore. 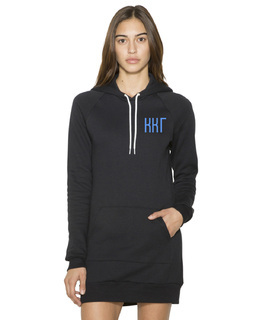 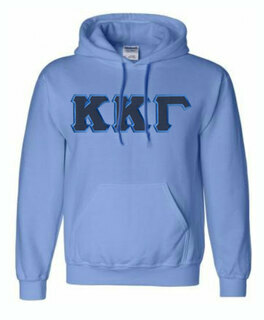 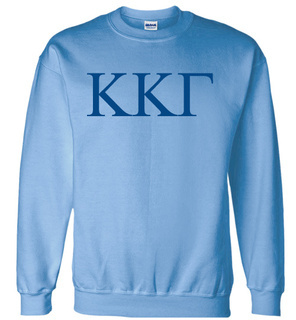 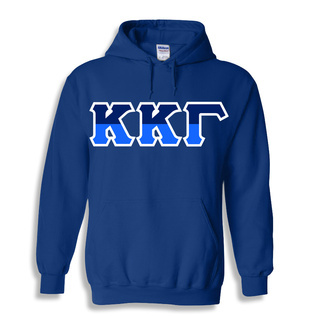 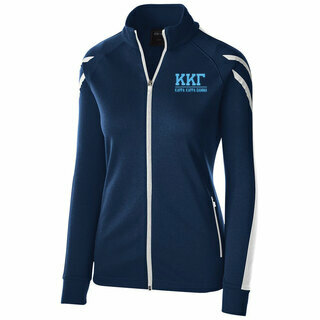 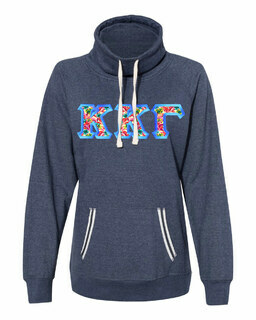 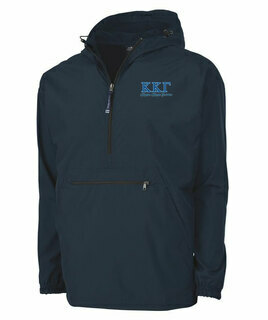 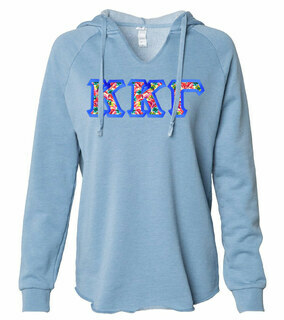 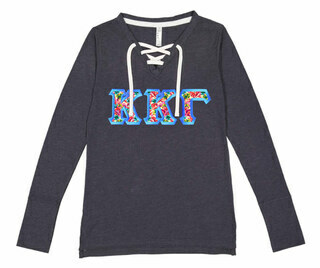 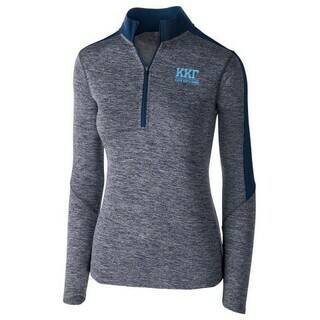 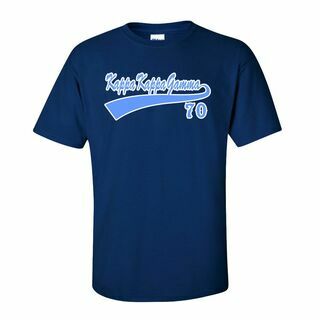 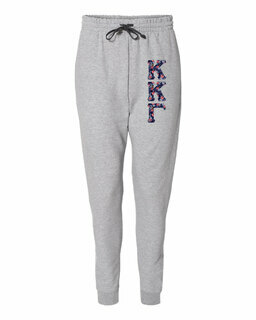 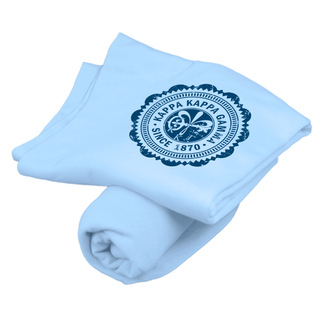 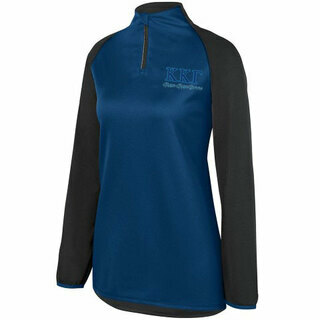 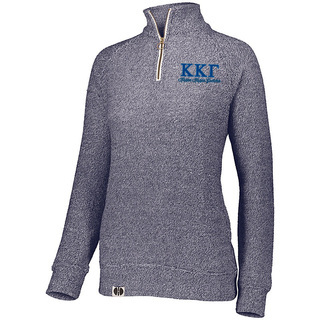 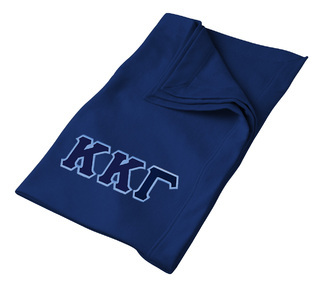 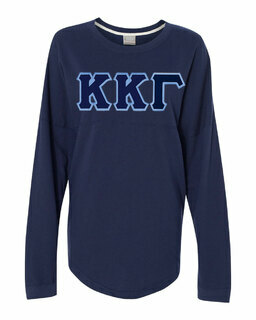 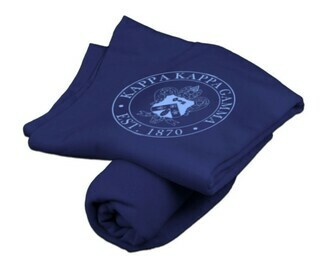 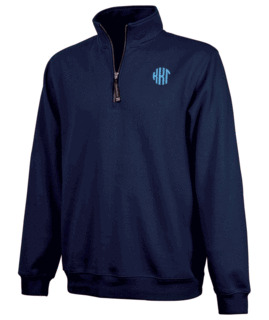 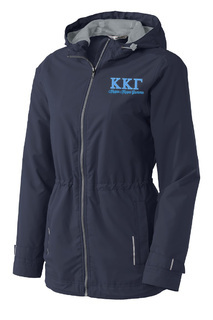 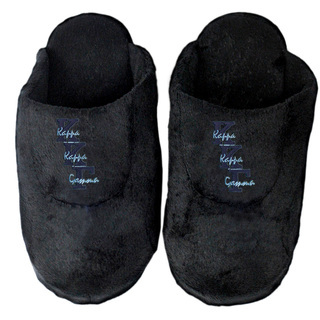 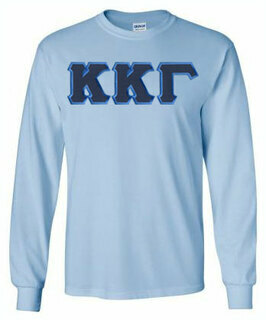 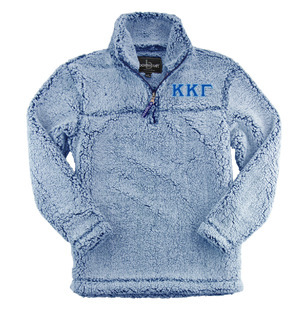 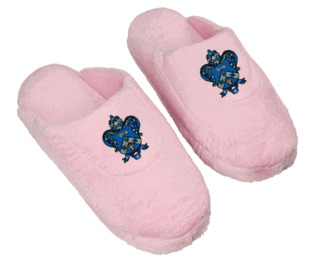 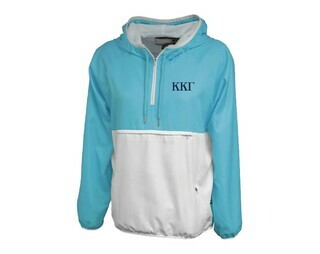 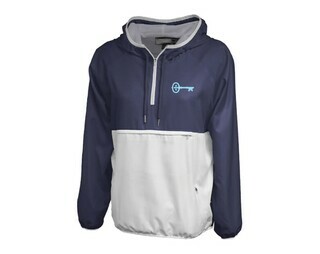 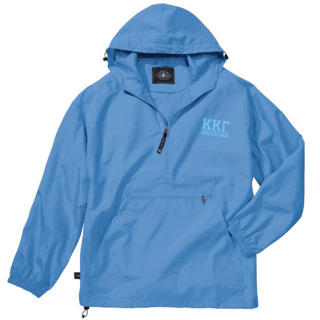 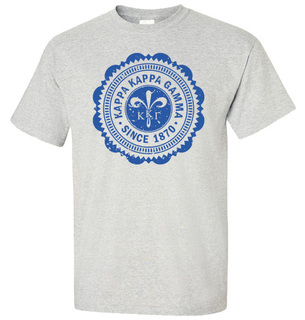 There is an assortment of gear like Kappa Kappa Gamma shirts, sweats and hoodies. 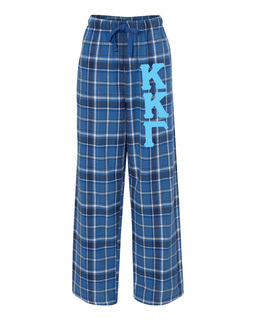 Pajama bottoms are comfy for hanging out in the dorm and will even do in a pinch if you're running late to class. 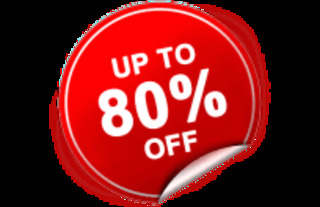 Greek Gear's sportswear selections grow with you too as your college tastes evolve into something a little more sophisticated. 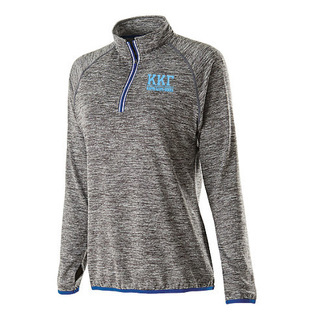 Yet, it doesn't matter what the candles on your birthday cake say, a Kappa rain jacket, fleece or pullover always has a place in the closet. 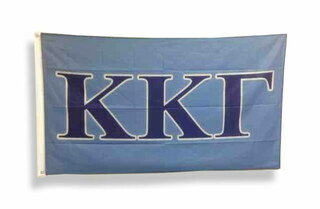 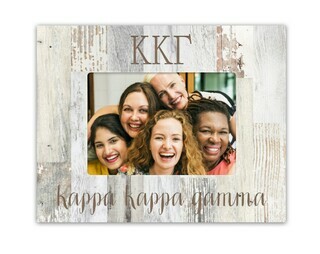 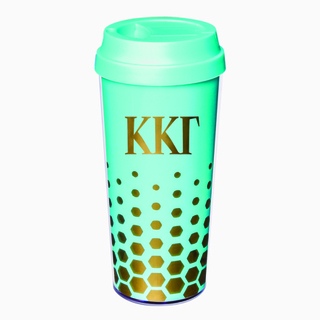 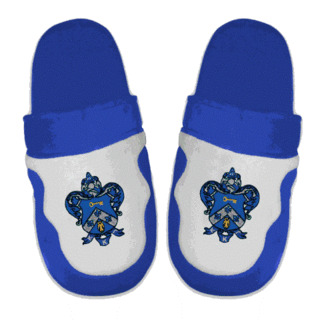 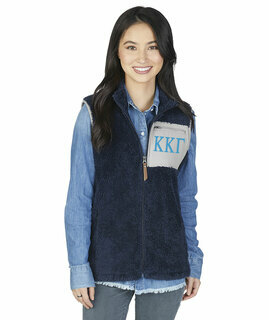 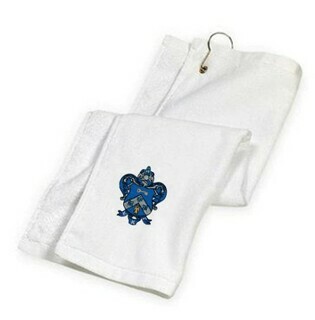 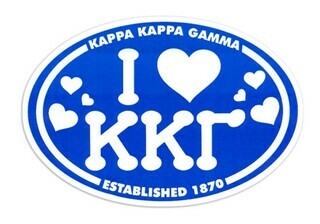 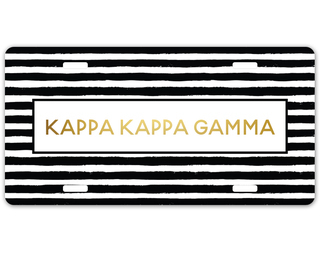 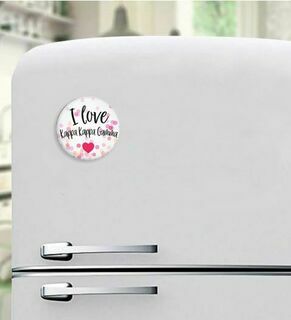 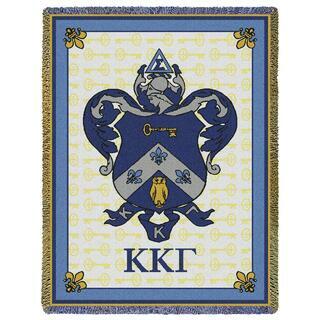 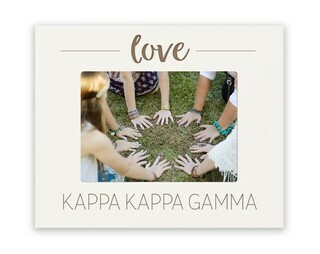 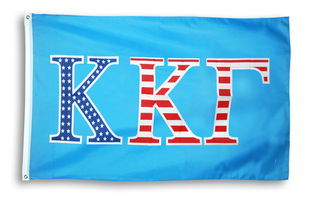 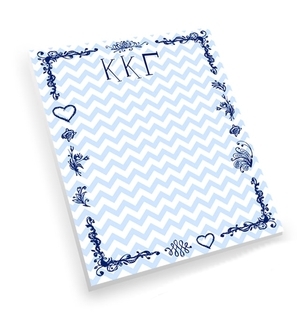 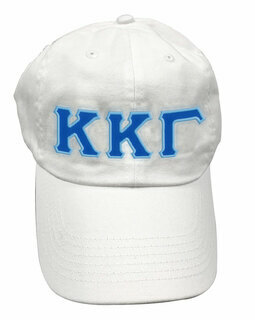 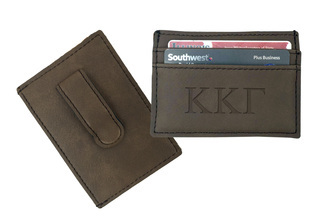 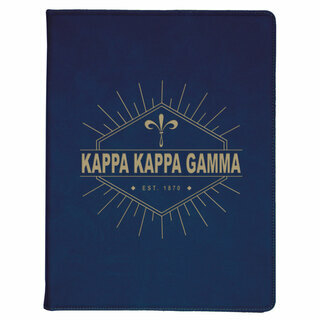 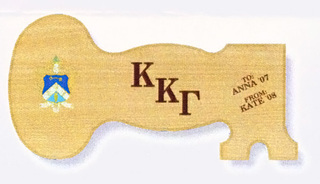 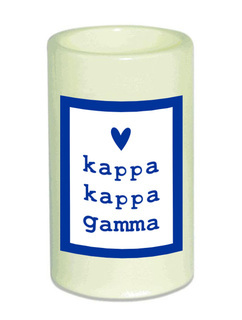 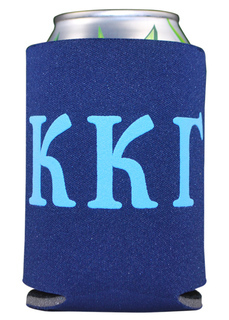 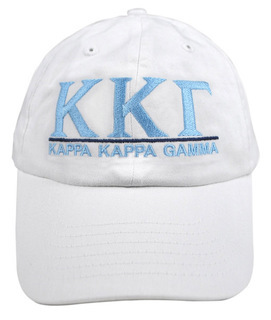 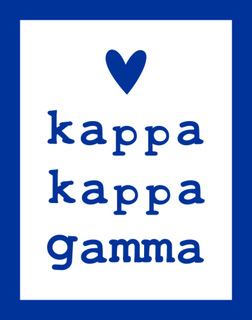 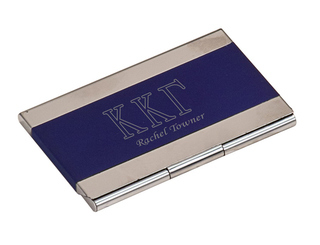 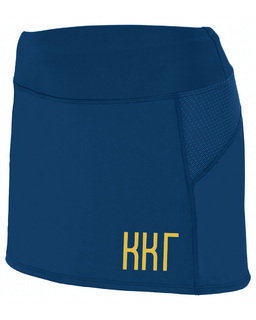 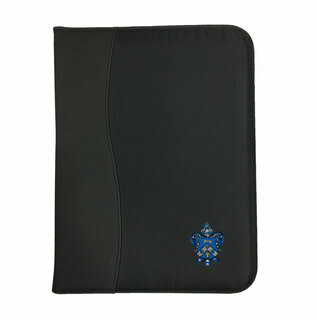 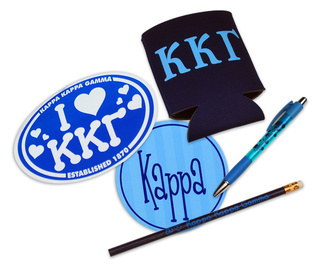 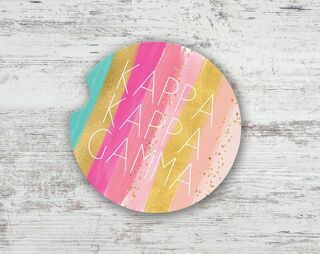 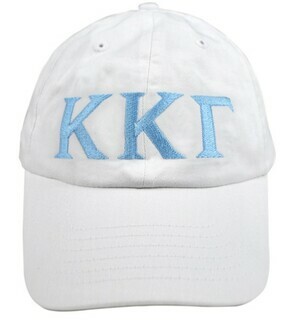 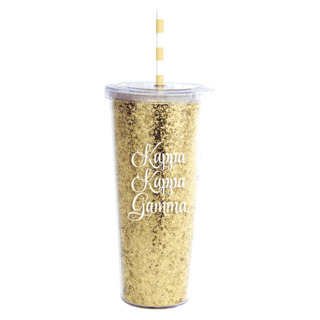 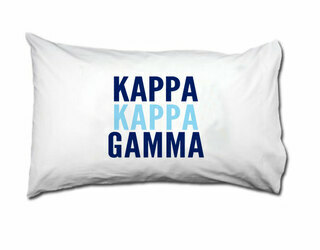 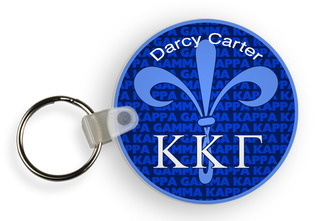 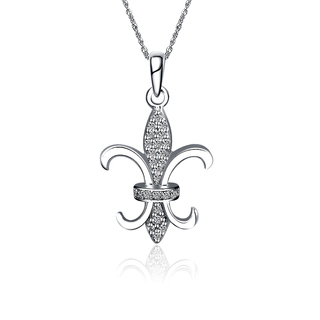 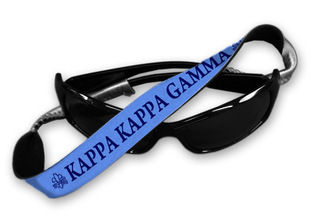 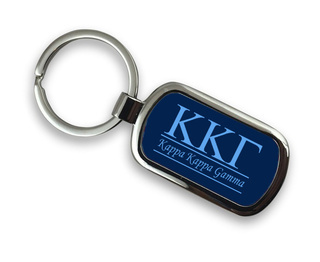 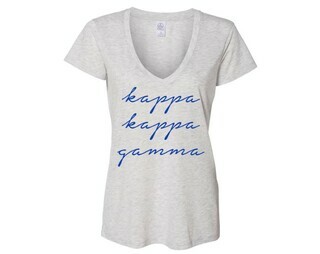 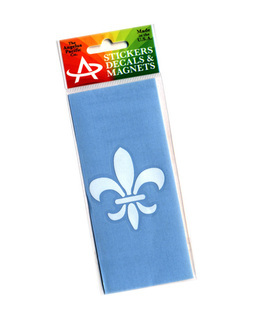 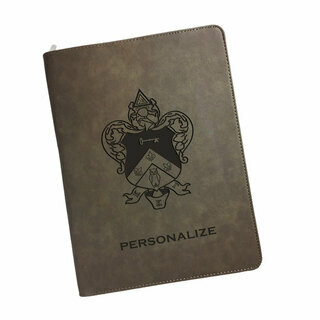 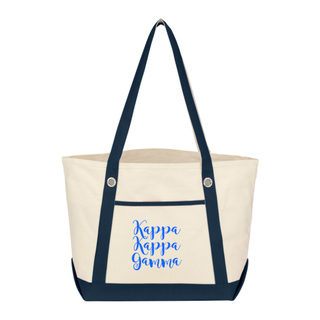 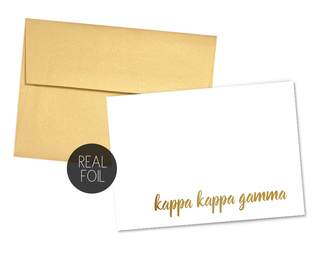 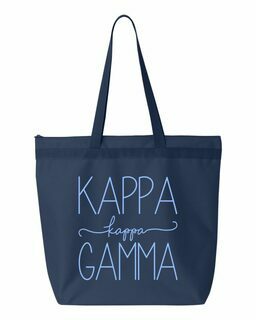 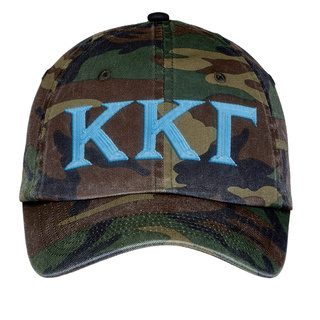 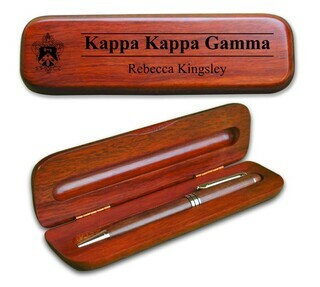 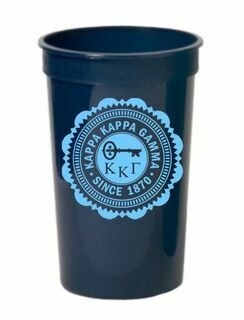 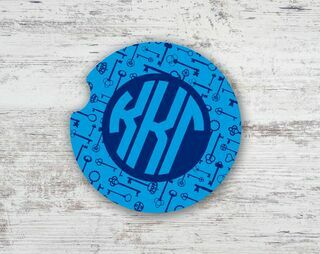 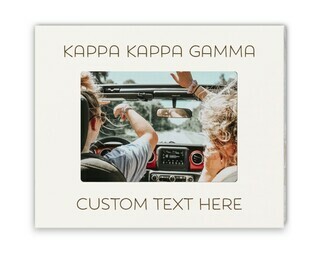 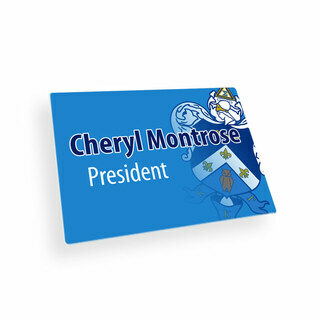 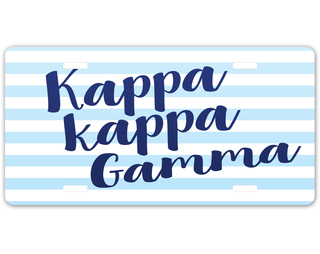 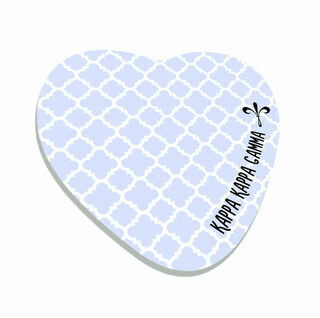 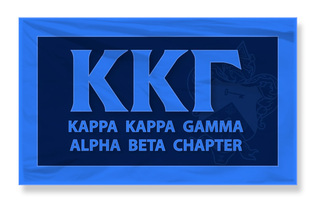 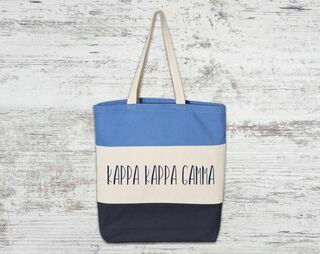 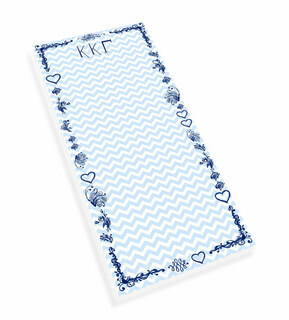 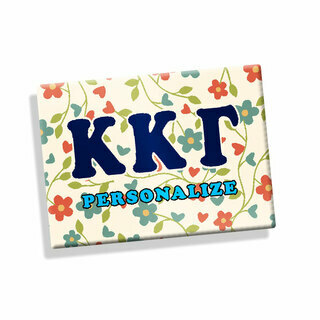 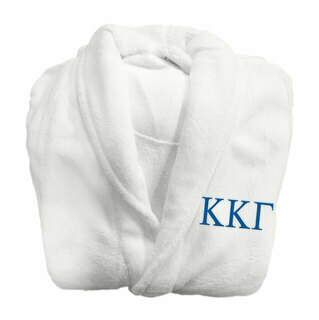 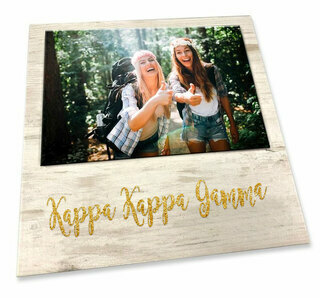 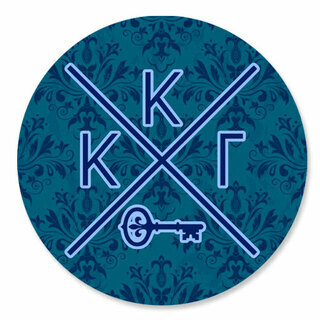 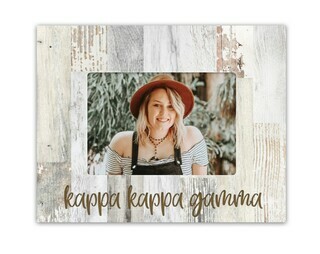 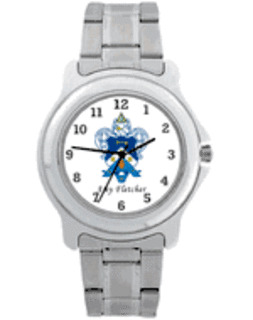 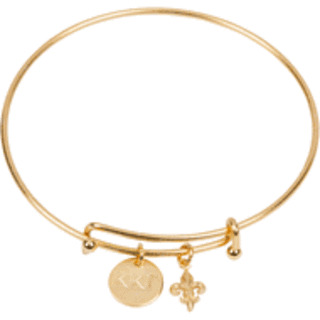 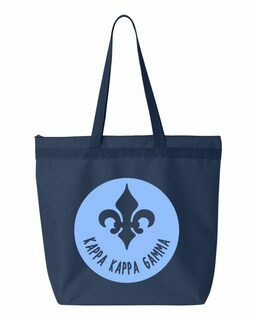 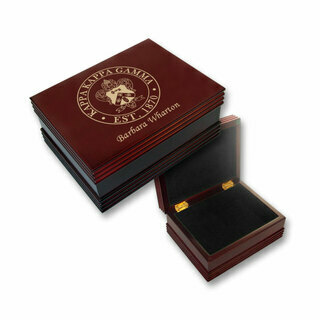 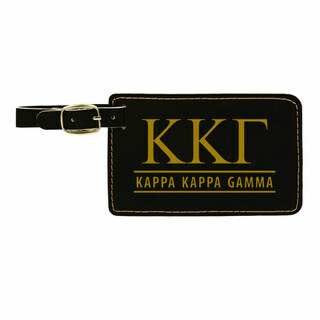 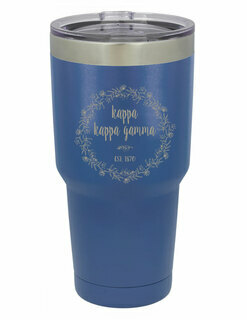 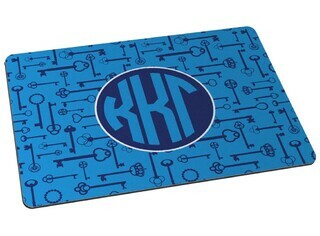 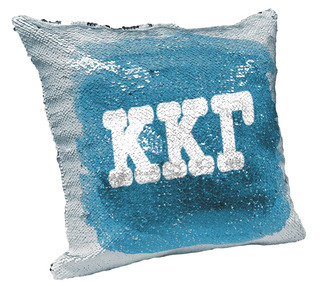 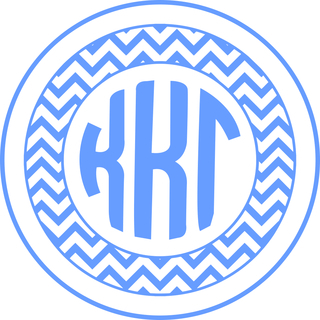 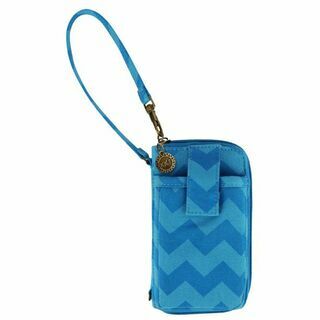 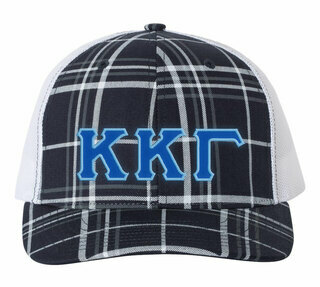 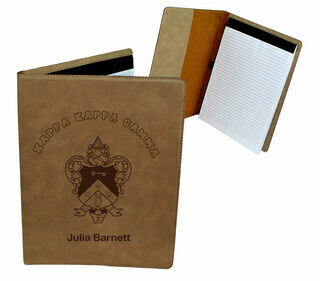 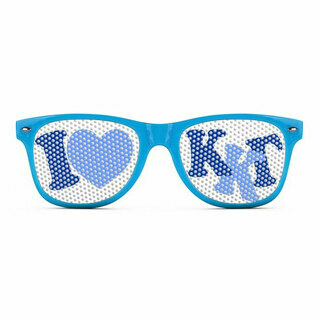 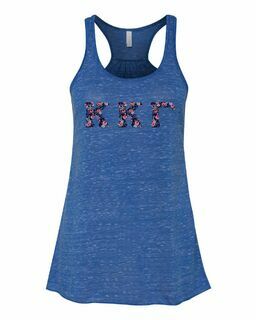 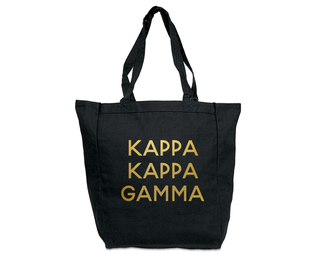 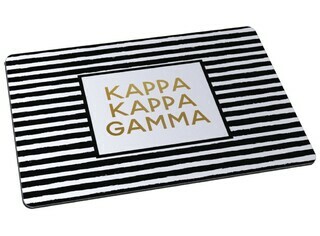 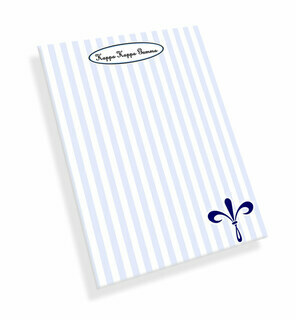 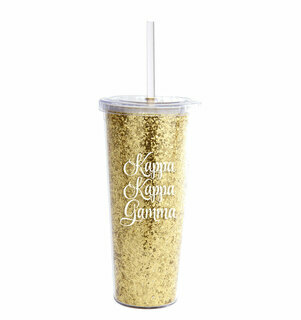 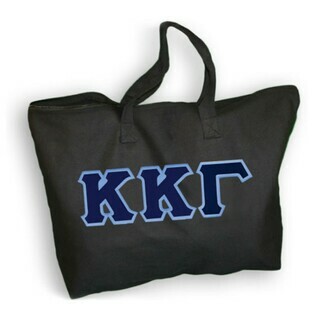 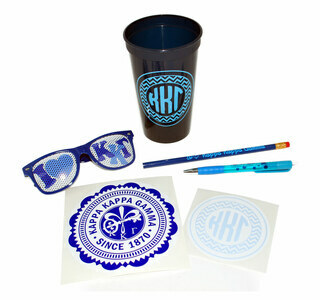 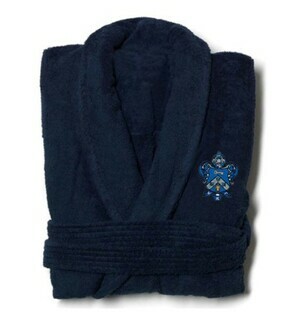 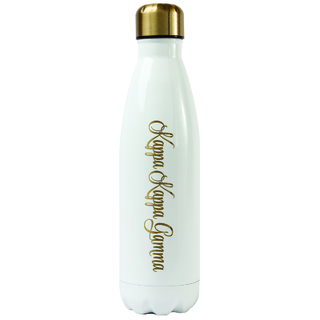 Dress up that the desk at the home or office with a touch of Kappa Kappa Gamma. 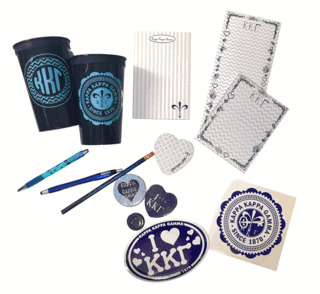 Greek Gear has stationary, note pads and even business cards. 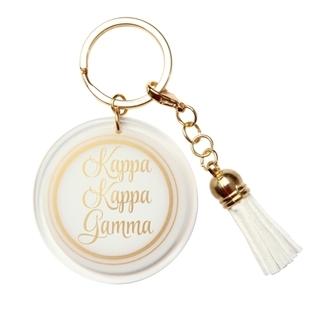 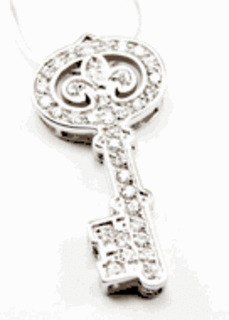 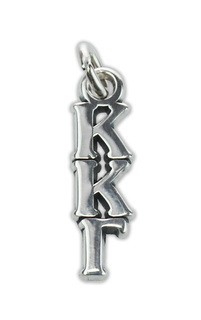 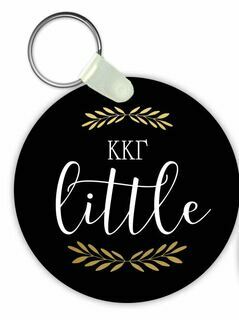 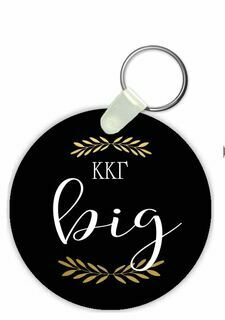 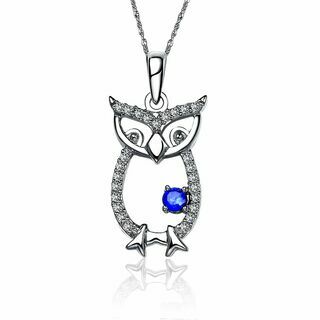 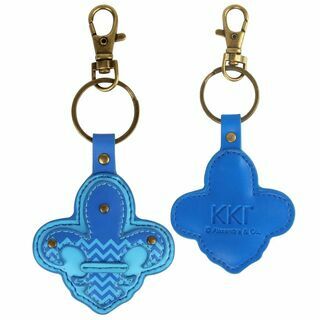 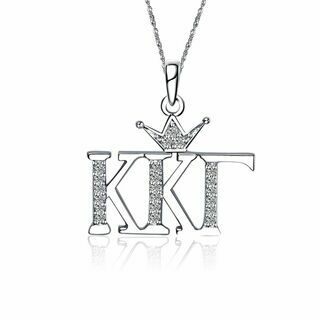 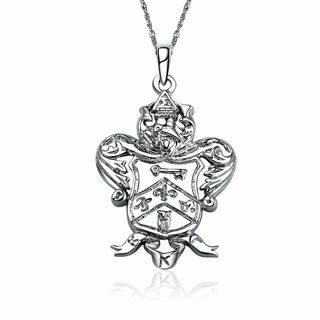 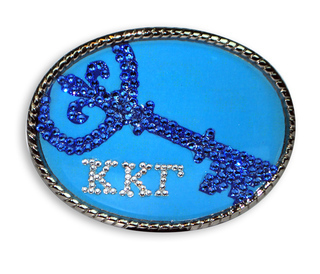 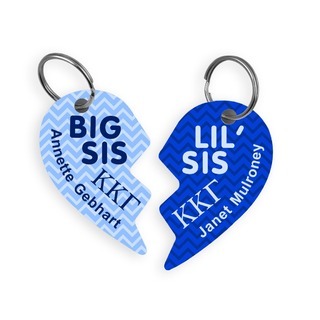 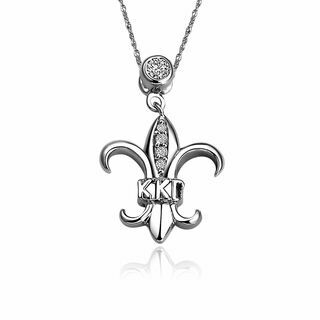 Kappa Kappa Gamma jewelry and key chains are thoughtful keepsakes that make the ideal present for sisters past and present. 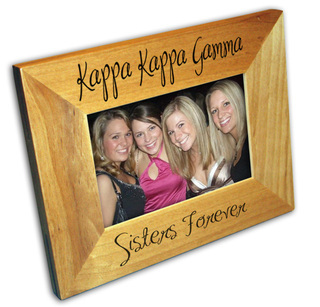 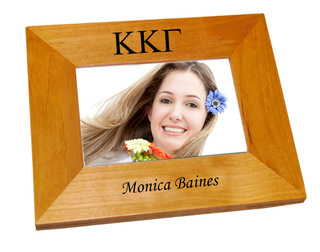 Even though most people keep their photos online these days, a KKG frame with a treasured moment is a momento that always has a place on a desk or shelf whether it's in the dorm room or your new home. 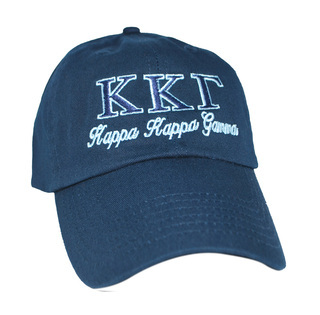 The friendships that are forged in Kappa last a lifetime and Greek Gear helps you hold onto those memories and bonds. 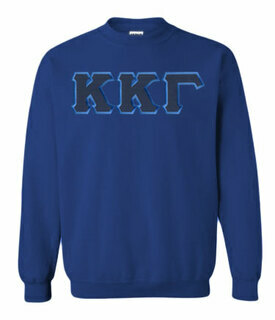 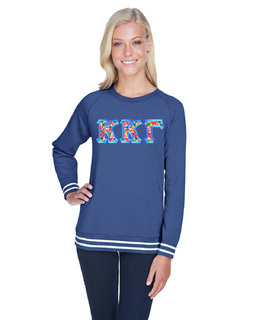 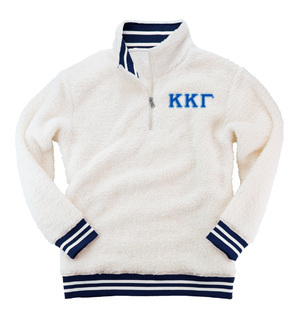 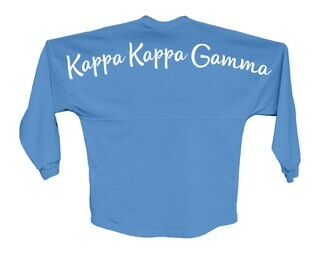 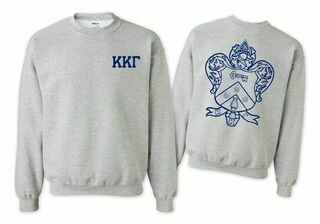 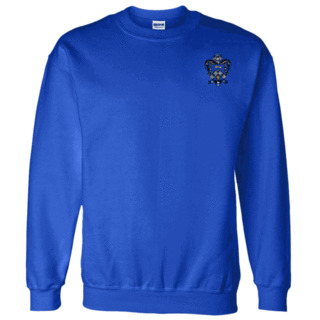 Kappa Kappa Gamma World Famous Crest - Shield Crewneck Sweatshirt- $25! 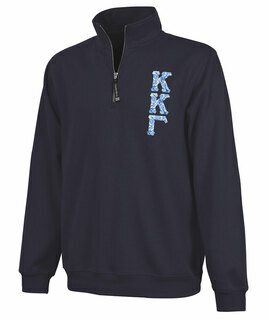 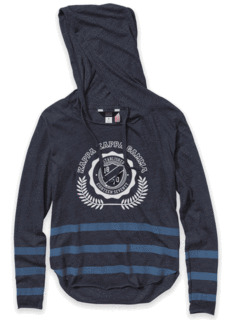 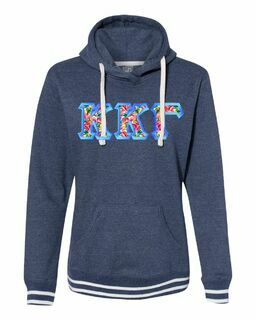 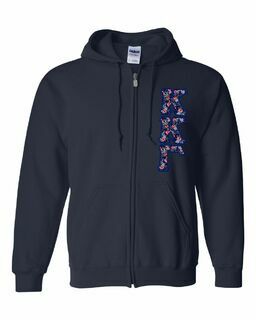 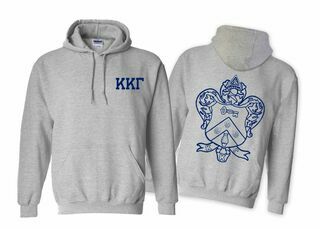 Kappa Kappa Gamma World Famous Crest - Shield Hooded Sweatshirt- $35! 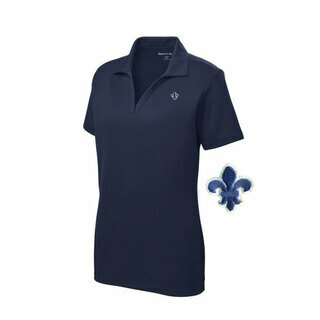 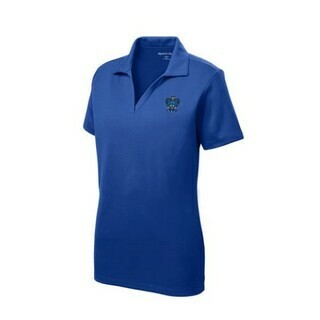 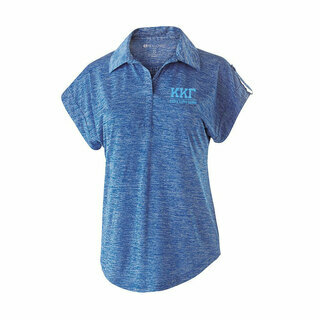 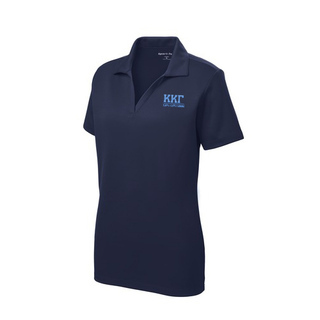 DISCOUNT-Kappa Kappa Gamma Mascot Polo! 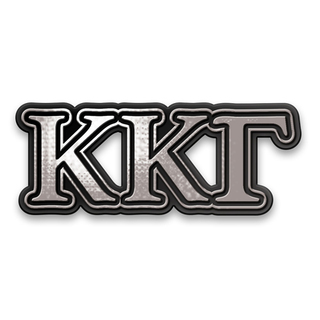 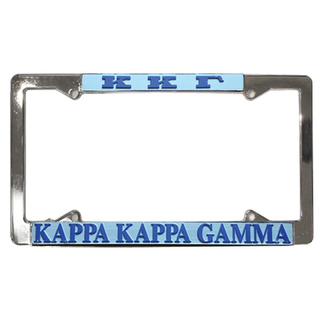 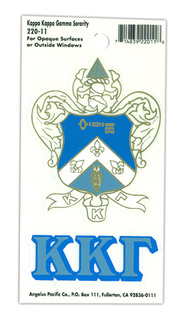 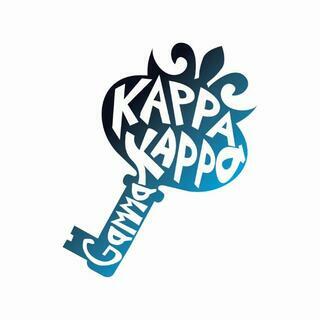 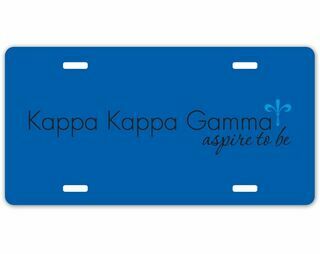 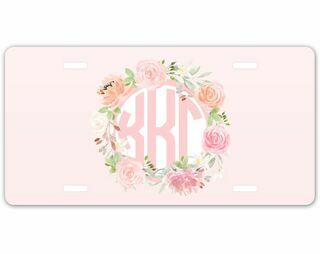 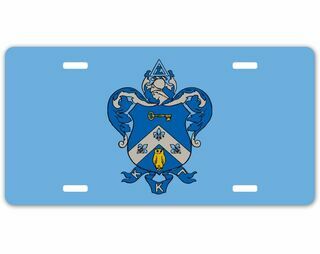 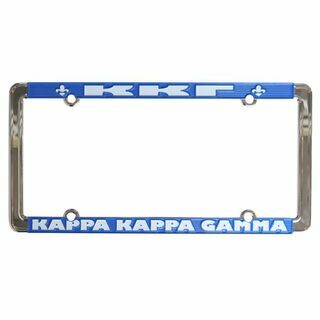 Kappa Kappa Gamma Chrome Car Emblem!